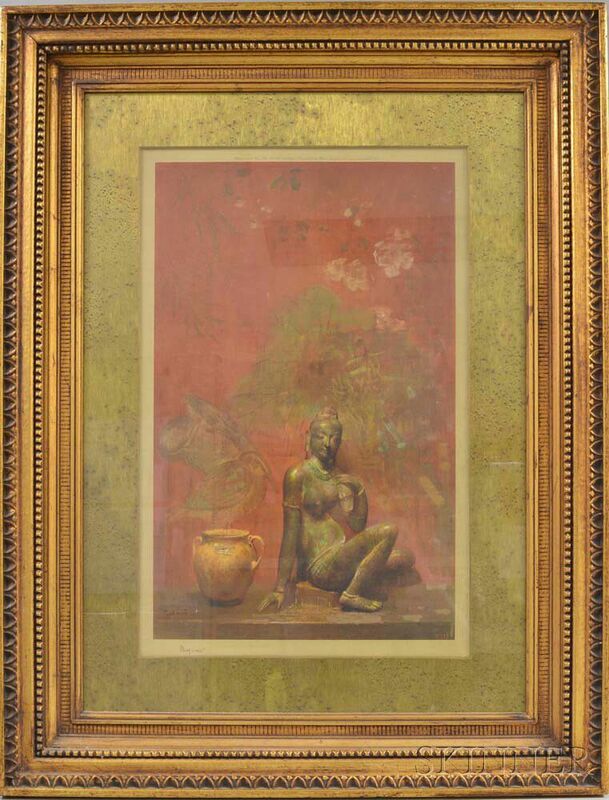 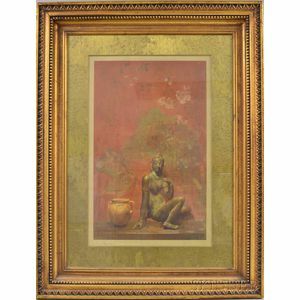 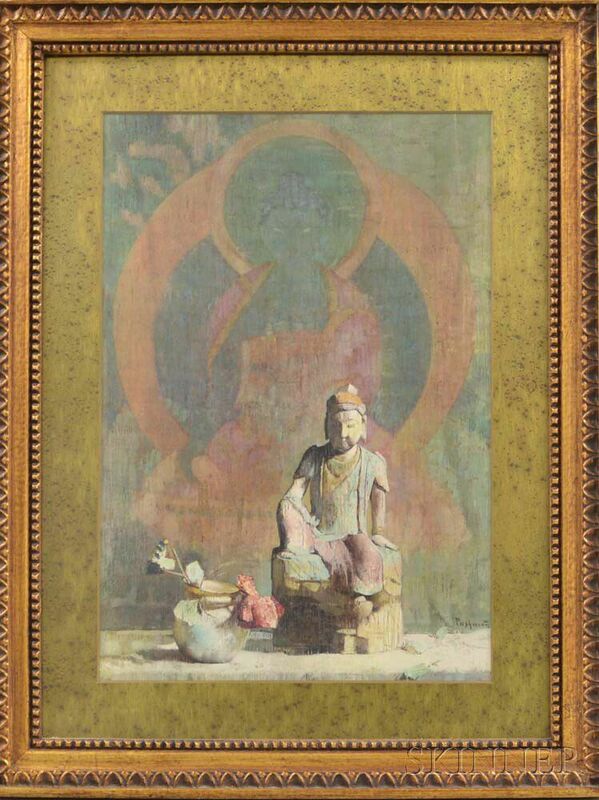 Two Framed Prints of Buddha After Hovsep Pushman, ht. to 39, wd. to 30 in.